All aboard for fun in the sun of Key West! 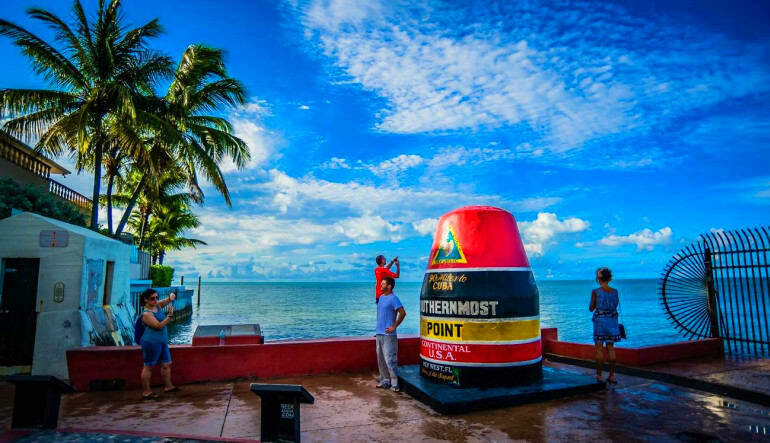 Why waste the day fighting through traffic on US-1 when you can sit back, relax, and take in the sights in comfort as you cruise from Miami to Key West? All aboard for your chariot to fun in the sun of Key West! 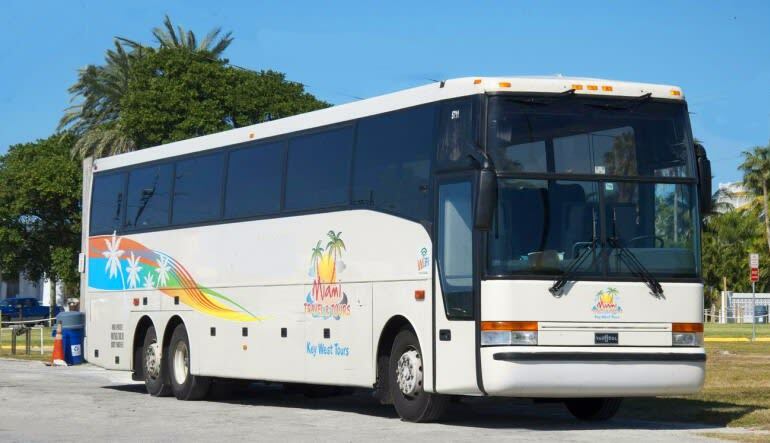 Why waste the day fighting through traffic on US-1 when you can sit back, relax, and take in the beautiful sights in air-conditioned comfort as your professional driver whisks you from Miami to Key West? 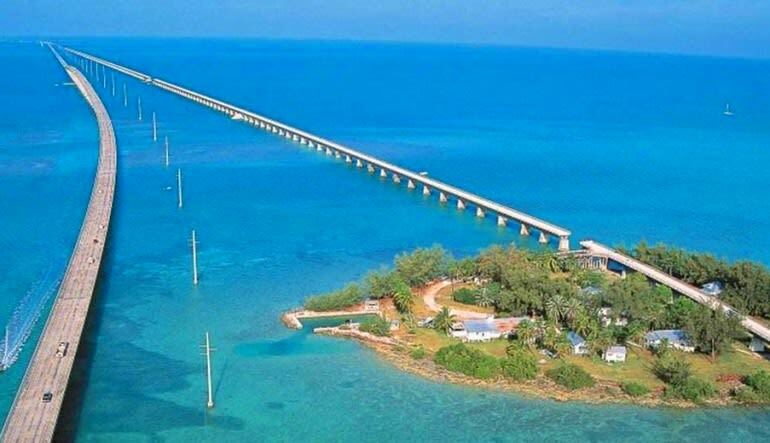 Since the 1950s, the Overseas Highway has been a connecting lifeline between Miami and the Florida Keys, providing travelers a picturesque journey along the coast of Florida to some of the most beautiful and yet hard to access sites in the U.S. including the largest area of coral reefs on the mainland. Unfortunately, most travelers miss the views along the highway and its famed Seven Mile Bridge as they concentrate on the drive itself. On this ride, there’s no need to focus on the congestion. Instead, you’ll be able to focus on the beauty around you as you cruise along the coast. 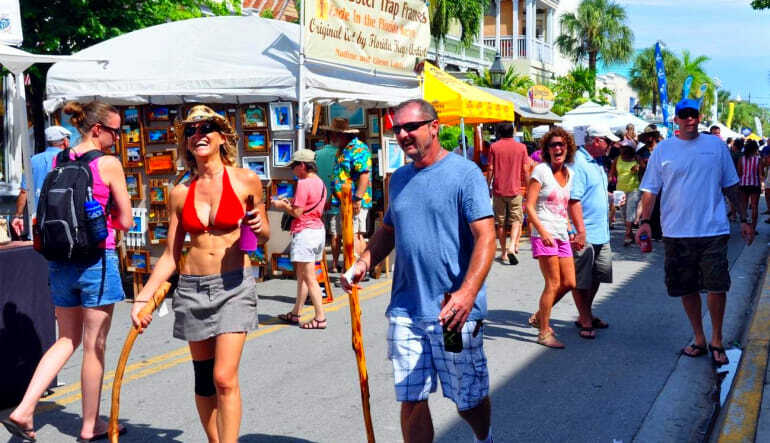 Once in Key West, it’s time to make your own adventure and explore to your heart’s content. 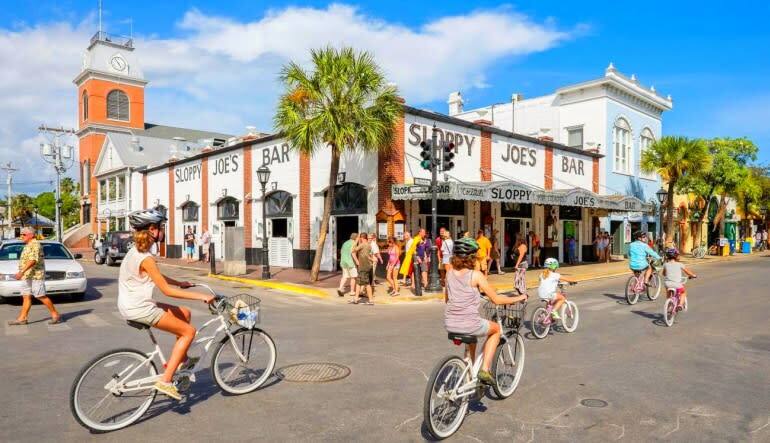 After drop off, you’ll have six hours of sun, fun, and freedom to enjoy all the activities and sights Key West has to offer before heading back to Miami in time for a late dinner or some exciting Miami nightlife.